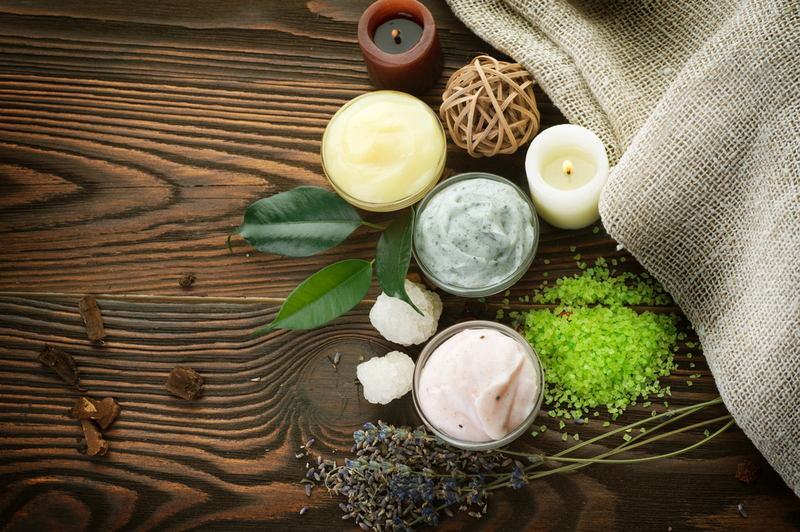 With so many different facial products available on the market these days, it can often be overwhelming trying to find a product that is truly perfect for your skin, and naturally made, not manufactured using chemicals, parabens and unnecessary, harmful ingredients, which many non-organic creams contain. Most commercially advertised facial products could most likely cause harm to your skin with some of the harmful ingredients added in them, and that’s why MyTopFace has made it their mission to switch to Organic Skin Care, and we don’t mean just in the kitchen, but also with the creams we apply to our skin. We’ve tried and tested a number of different organic and all natural ingredient based facial products, and we’re looking forward to trying out more, and hearing about any experiences you might have with using organic facial products! There was one brand that we quite enjoyed and are looking forward to trying out more of their products. Lavido, a fabulous range of face and body care products, which are all produced with the use of organic oils extracted from some of the best raw plant ingredients around, but we really loved the fact that they also use a purified water, which is rich in minerals, straight from the Sea of Galilee, a real nice touch to have in a facial product, as your skin will benefit so much from direct mineral contact. We decided to have a look at 2 different facial products, which are both organic and all natural. If you’re looking for an eye cream that will naturally lighten up and rejuvenate your eyes, try going for an all organic and all natural eye cream, especially if there are key fruit ingredients blended into it, like pomegranate and citrus combinations. 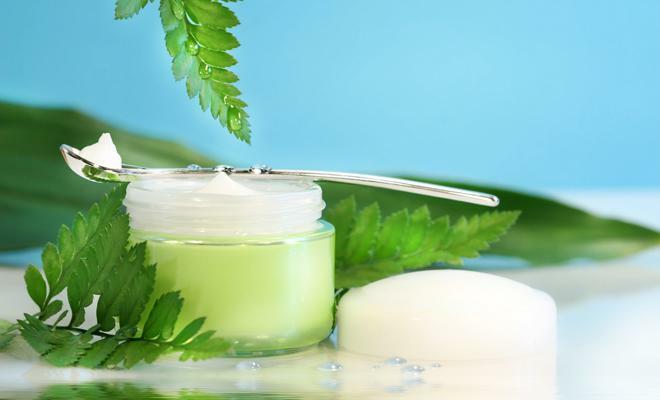 Eye creams that have oils in them, namely from an avocado, will help smoothen out those fine lines and wrinkles that start forming around the eye. Remember that eye cream mustn’t get too close to your inner eyes, except for on your eyelids, so make sure that you apply the eye cream to your fingers and gently pat it into the skin around the area of your eyes, and on your eyelids themselves. 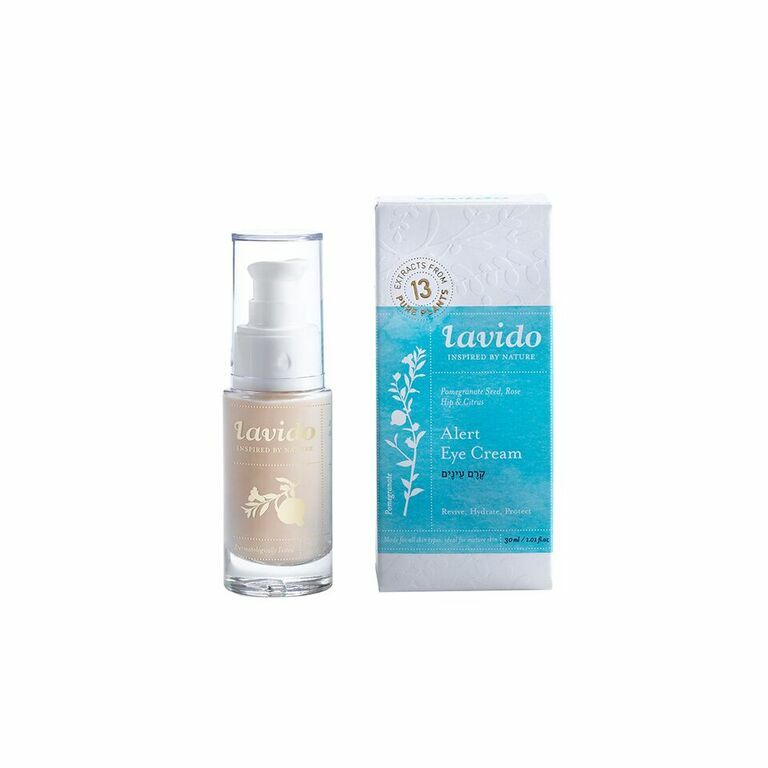 Before you apply any make-up, make sure that the eye cream has fully absorbed into your skin. 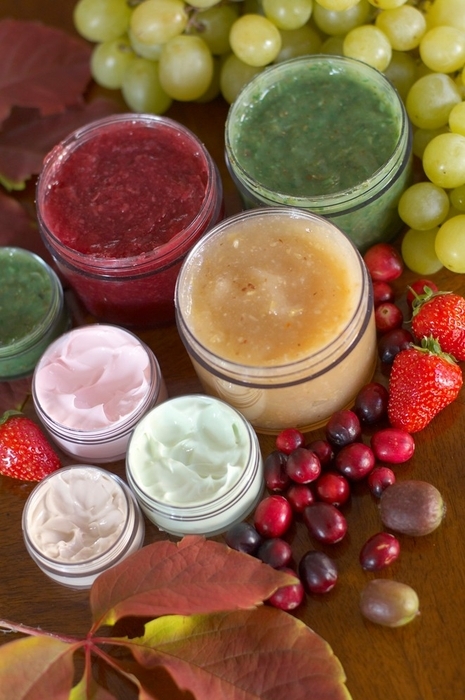 We all want a more nourished and rived skin, don’t we? Going all natural on your skin is the best move you could make, why not have a go at experiencing the organic, healing and nourishing traits of using a replenishing face serum, which uses the oils and nutrients of fresh and yummilicious fruits, to plump up your skin and make it look fresh, restored and younger! 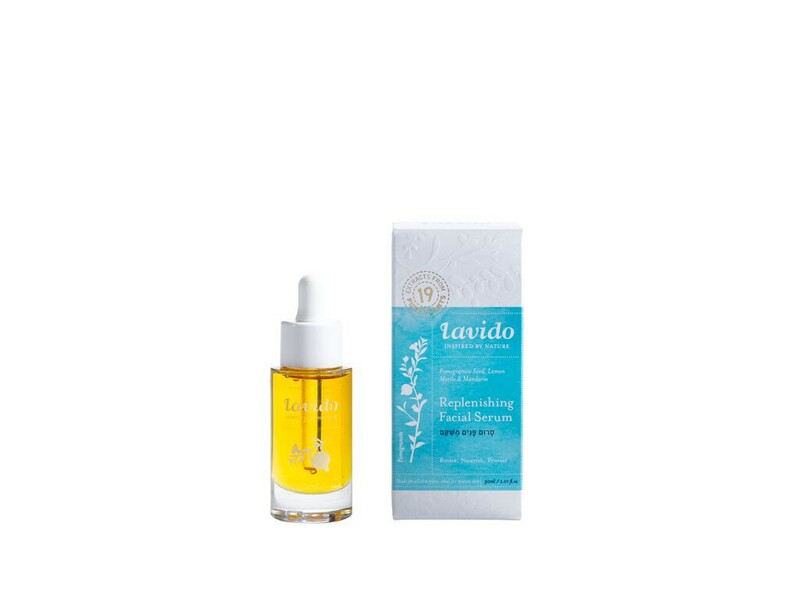 Using an organic and natural face serum will not only restore the moisture in your skin, but also lower your risk of water retention, mainly because of the minerals and active acids, which are all plant based. Organic face serums are also more likely to be effective in reducing fine lines and wrinkles. Face Serum, especially organic or all natural face serum, should be applied to clean, damp but not wet, skin, using only 2 – 3 drops, either in the morning or the evening. You can use serum daily, or every other day, although here at MyTopFace we like using a good quality, organic, face serum on a daily basis, just before applying a daily moisturiser. What MyTopFace thinks about Organic and All-Natural Facial Products? If we had to recommend using facial products that are refreshing and rejuvenating on the skin, which don’t harm your skin with its hidden ingredients and list of chemicals, then we would most definitely recommend going with organic skin care. Improvement on skin hydration goes up by 50% according to clinical trials on organic facial products, with skin texture going up by 15%, skin firmness by 17% and your skin’s elasticity by 9%, so really, the answer is easy, switching to organic skin care on your facial products will undoubtedly improve your skin entirely! Previous articleSpectral DNC­N – How it can save your hair!